mHelpDesk Payments makes it easy to process credit cards! Before you take a payment, be sure you've read our guide on how to Set Up mHelpDesk Payments. 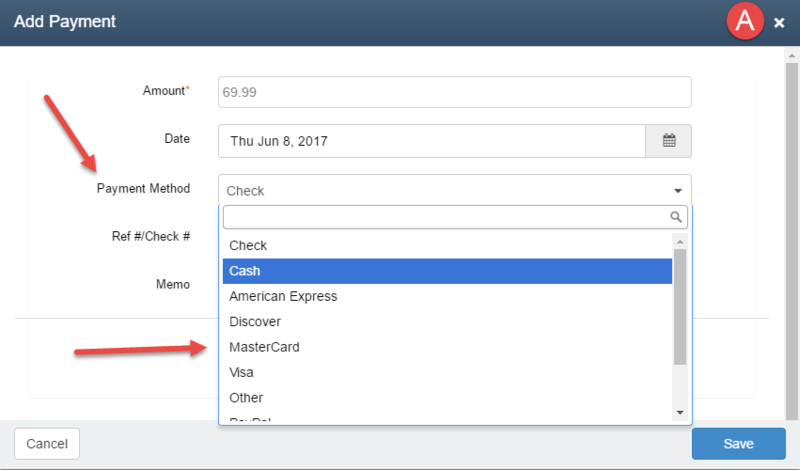 Here's how to take credit card payments for an invoice with the web application. After the payment is complete the receipt will be sent to the customer and a confirmation email will be sent to you!